+67% Like This Video of 15 Votes! Ryan Callaway"s The Girl in the Cornfield (2016) has a movie trailer attached. Here is the full trailer that shows its an independent horror film through the scenes included. Briana Aceti, Madeline Lupi, Tina Duong, Mollie Sperduto, Tiffany Browne-Tavarez, Victoria Guthrie, Carmine Giordano, and Ryan Callaway star in The Girl in the Cornfield. Synopsis: Best friends Heather and Corrine are on their way home around midnight with Heather"s little sister Tiffany in the backseat. When Heather begins to fall asleep at the wheel she doesn"t see a figure in a white dress stumbling onto the road until it"s too late. After a vicious impact, they exit the car to help but the woman has vanished, leaving behind only a trail of blood. Unable to find her, the friends decide to report it to the police and return home. But that night both of them realize that someone or something has followed them and its intentions are far more horrific than they could"ve imagined. 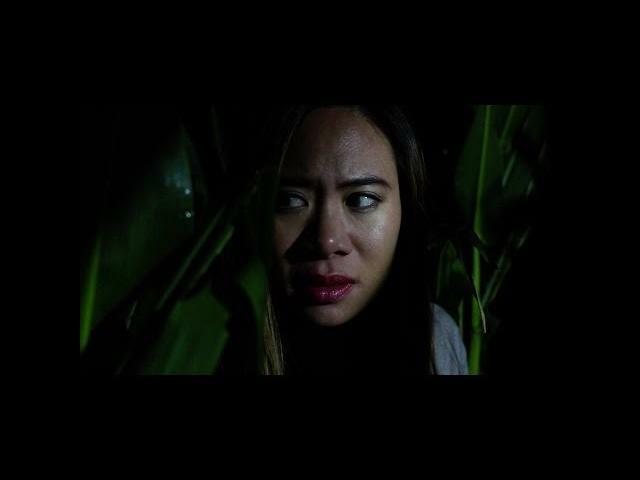 The 2nd and final trailer for Director Ryan Callaway's film "The Girl in the Cornfield". It will be screening in select theaters and released on DVD and VOD on Friday the 13th in May, 2016. Available early on Amazon.